Dhaka, 8 June, Abnews: BNP leader Khandaker Mosharraf Hossain has termed the proposed national budget as an ‘electoral budget’ and claimed the government does not have the capacity to implement it. 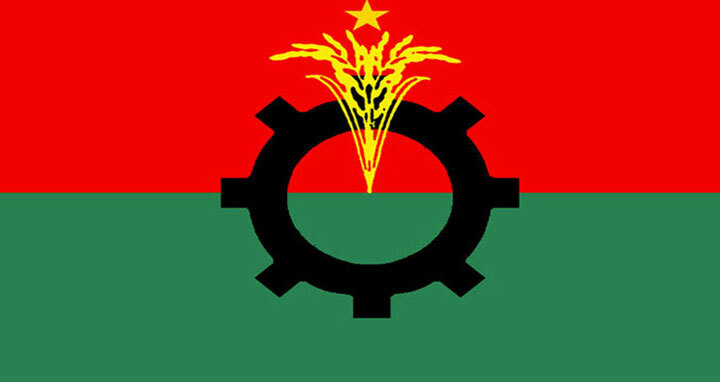 At a programme in Dhaka later on Thursday evening, BNP Standing Committee Member Mosharraf raised question over the size of the budget. Moudud argued that the budget lacks direction to pull the banking sector out of the ‘ongoing anarchy”. Muhith presented the Tk 4.65 trillion budget for 2018-19 fiscal year in parliament on Thursday.